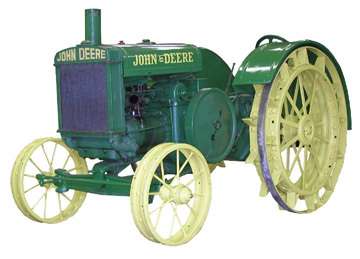 The Junior Agricultural Mechanics (JAM) project show is a unique contest held annually during the San Antonio Stock Show and Rodeo. The JAM Premium List is posted on the San Antonio Stock Show& Rodeo WEB (see Stock Show link below). To get to AgMech Premium List from Rodeo WEB - click on Livestock Show at top of home page - then Junior Agricultural Mechanics. The Junior Agricultural Mechanics Show Rules are found at the bottom of the page. All current rules and regulations pertaining to the JAM show are provided in the Premium List. Showcase the outstanding leadership, technical abilities and accomplishments of Texas youth. Links to 2019 JAM Photo Gallery. These were developed by Texas Farm and Ranch Photos and provided by JAM Committee at no costs. 12 Albums with over 1,200 images.